Rooting an android phone can be a time taking process . Today we are going to show you the Fastest way to Root almost any android phone without a computer . Framaroot is a one click application that roots almost any android phone or device without the need of a Computer . Framaroot was developed byalephzain from The XDA forums . With one click this app can install the Superuser and Su binary on your phone . Framaroot currently supports phones with Android versions from 2.0 to 4.2 . 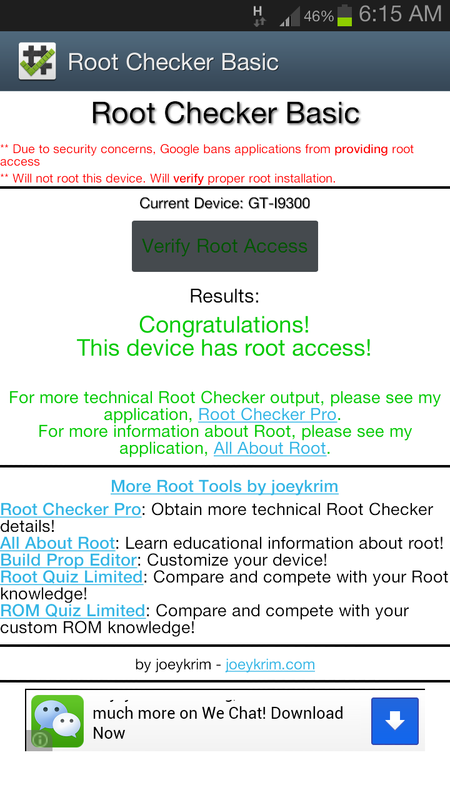 This is one of the easiest and fastest rooting methods . I have tried this app on my Samsung galaxy S3 running Android 4.1.2 . 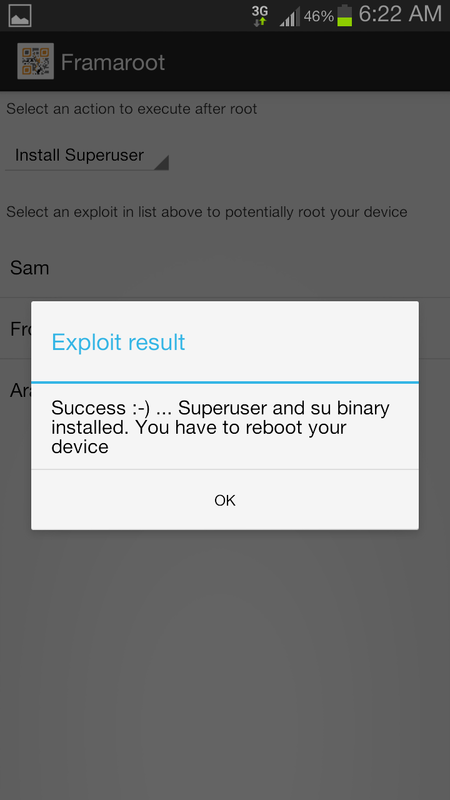 The app successfully rooted my phone using the third exploit provided in the app . 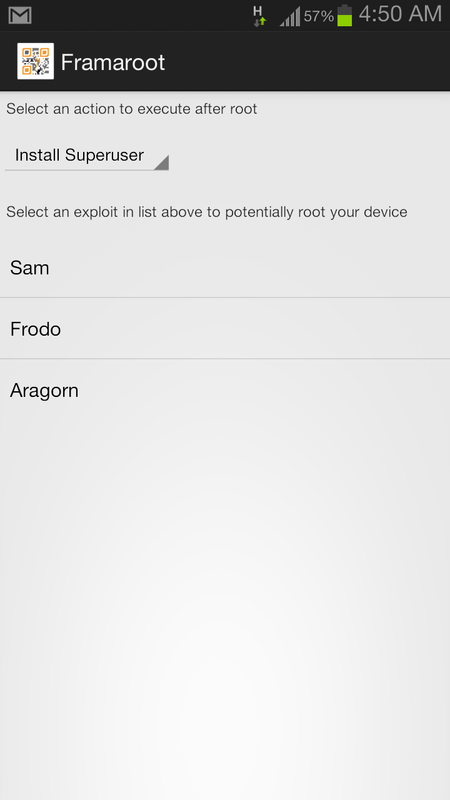 which was the “Aragorn” exploit . Try the app on your android phone and do tell us if it works on your phone .